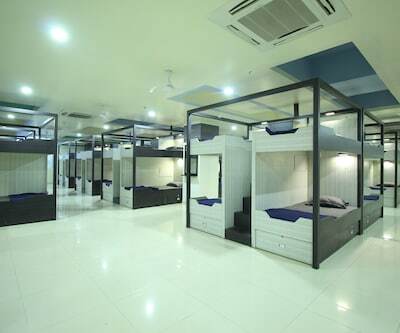 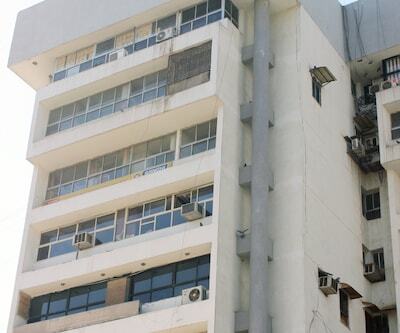 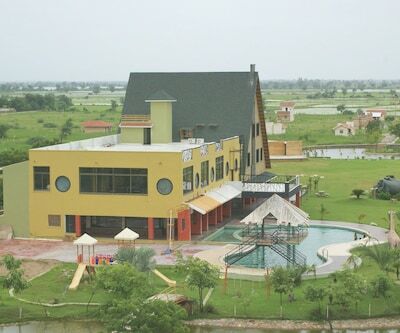 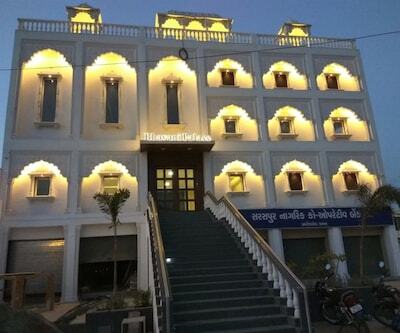 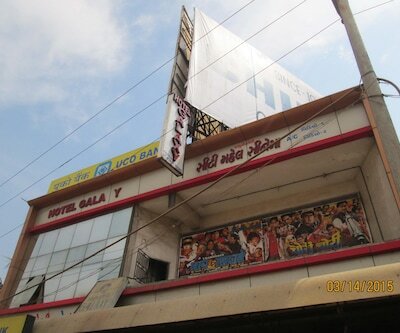 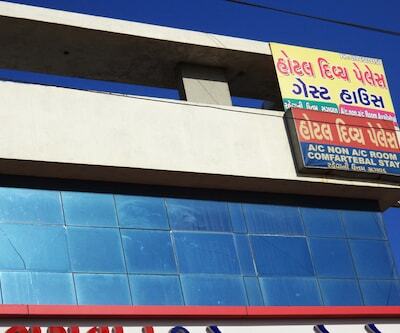 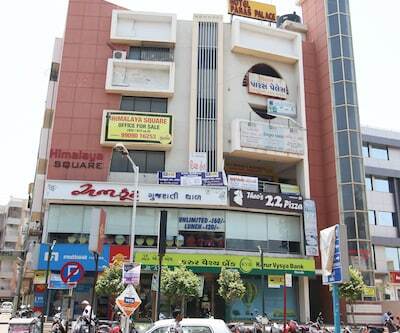 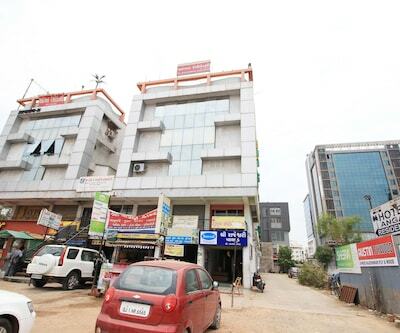 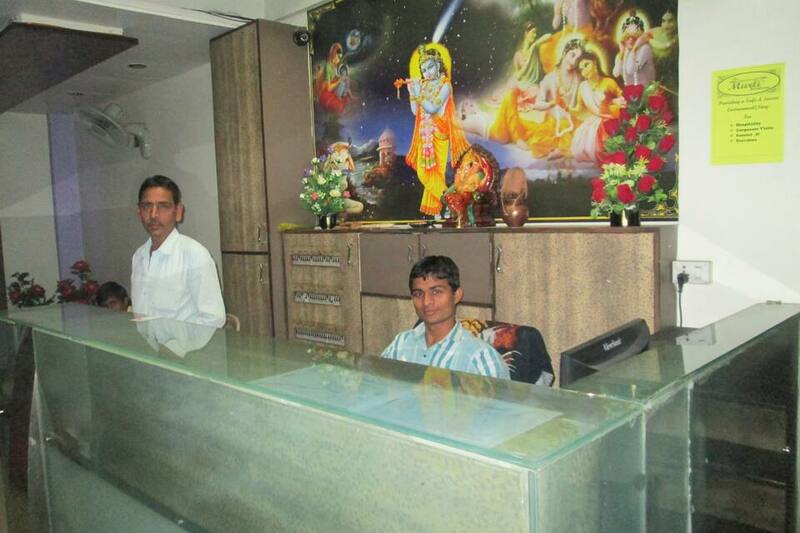 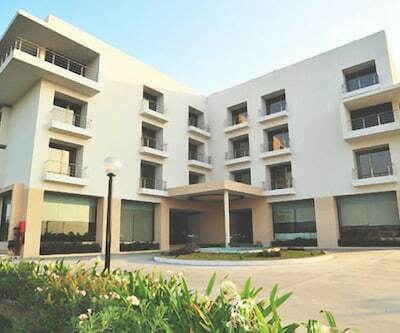 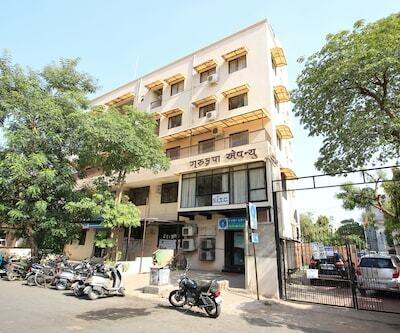 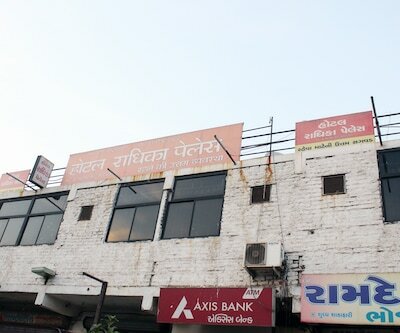 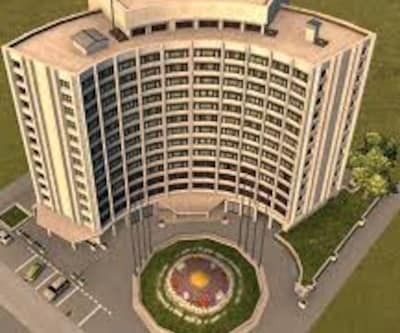 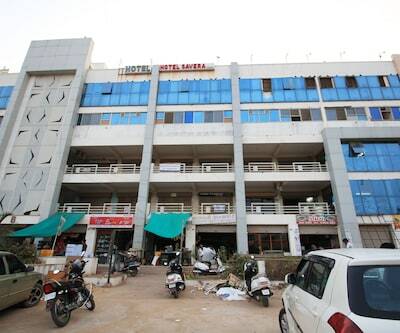 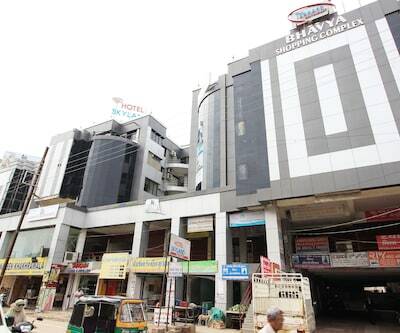 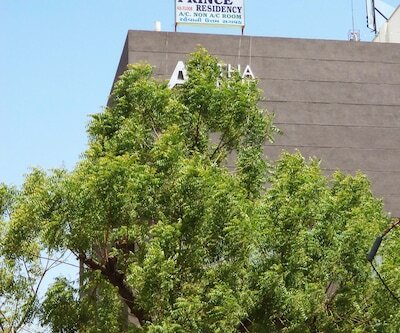 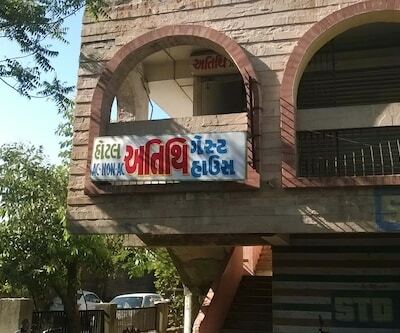 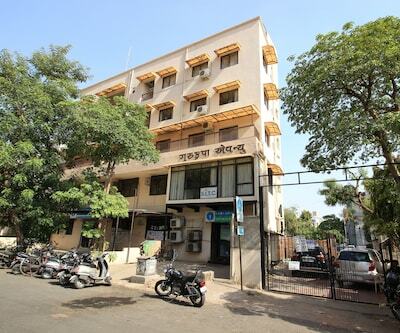 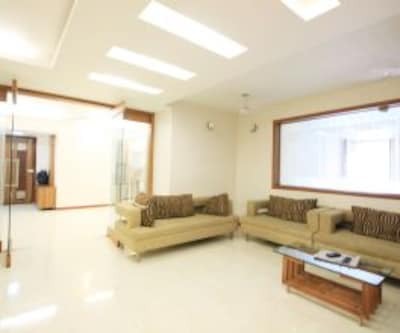 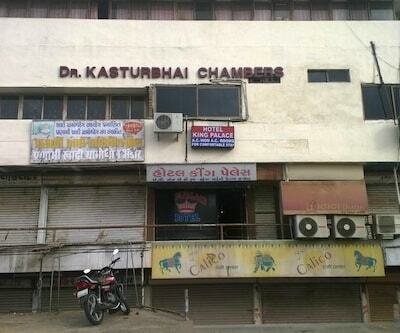 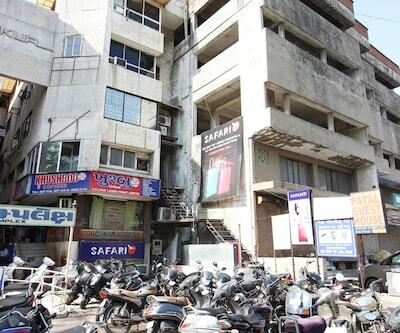 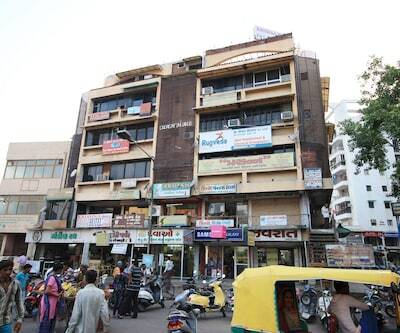 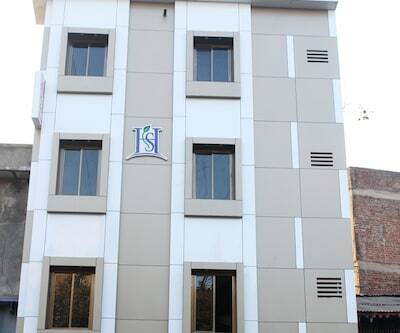 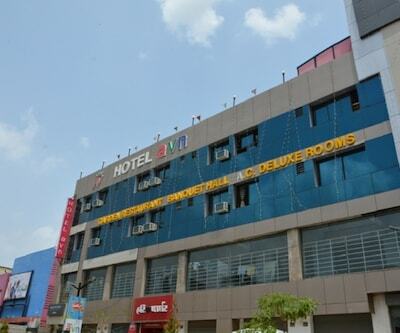 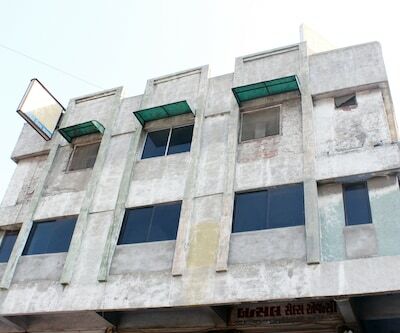 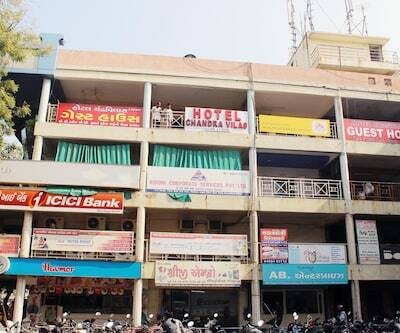 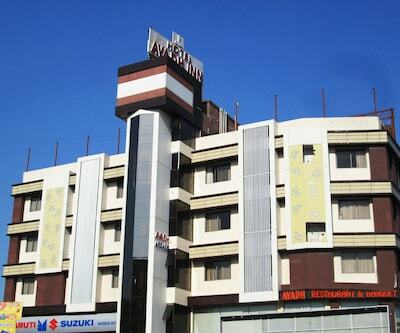 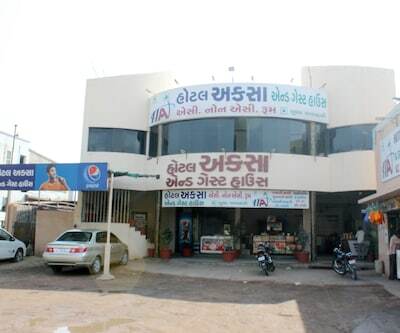 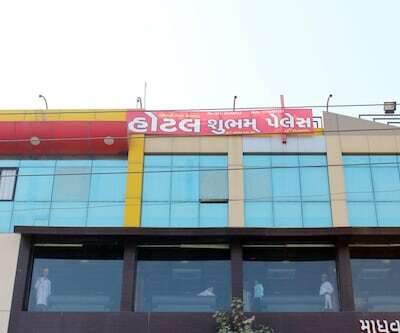 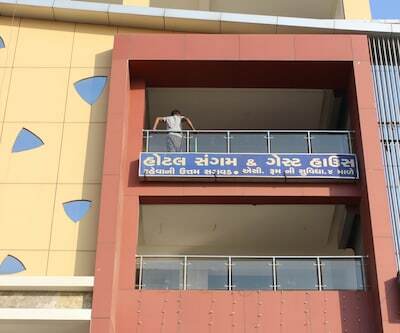 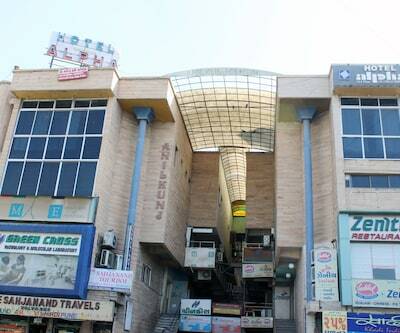 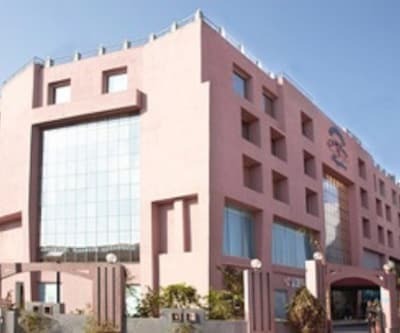 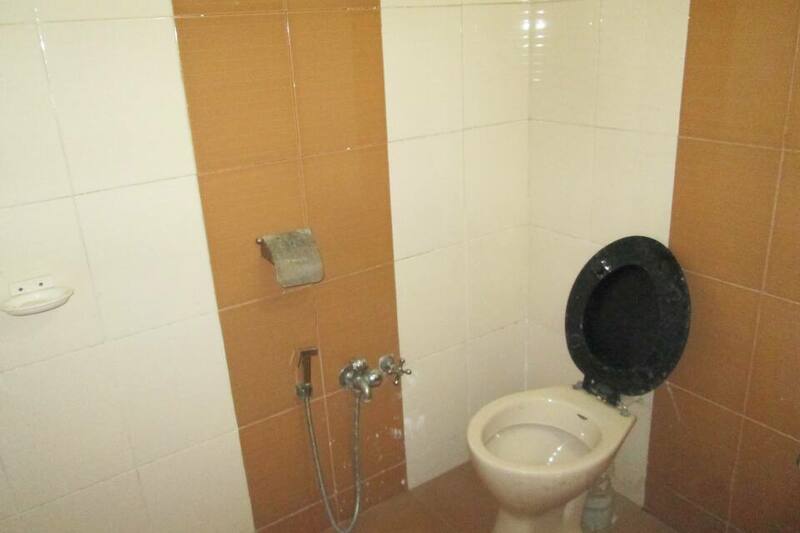 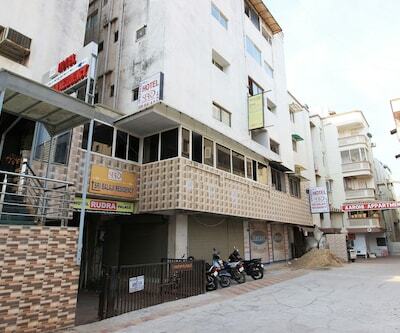 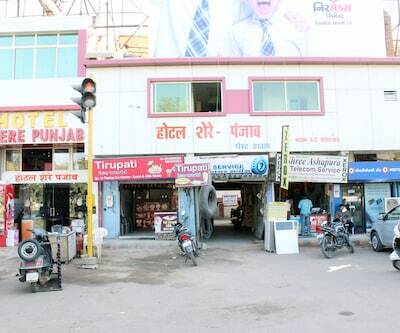 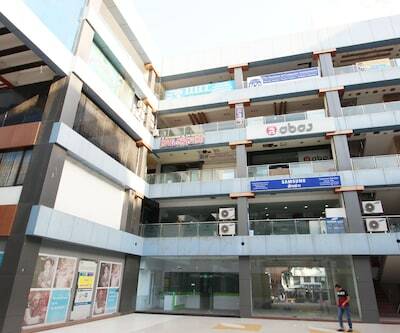 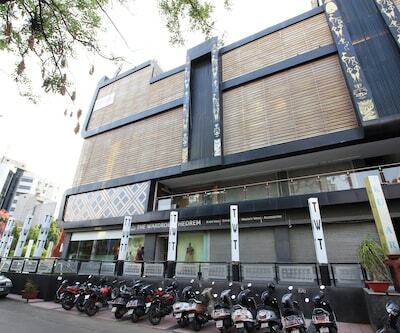 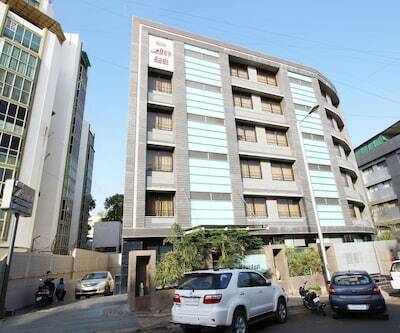 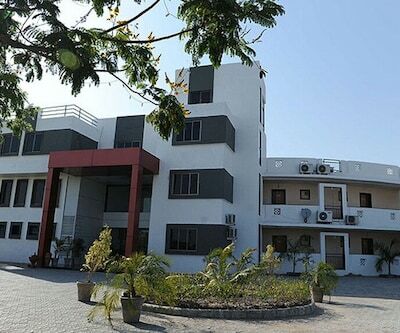 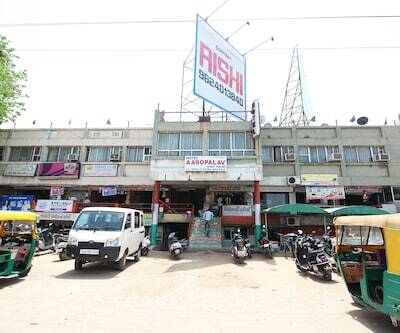 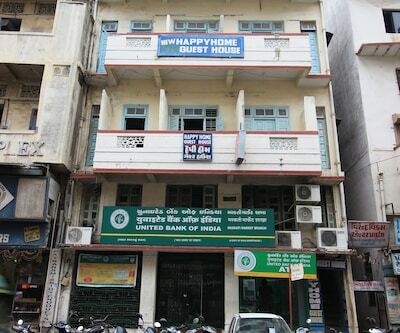 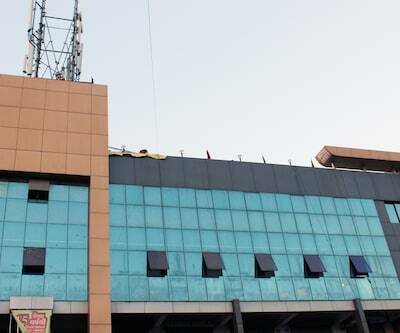 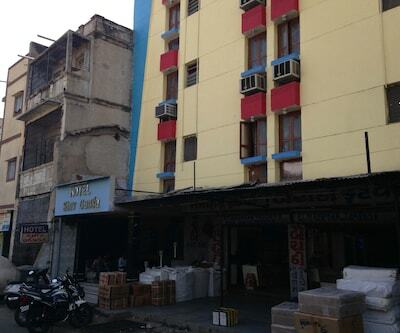 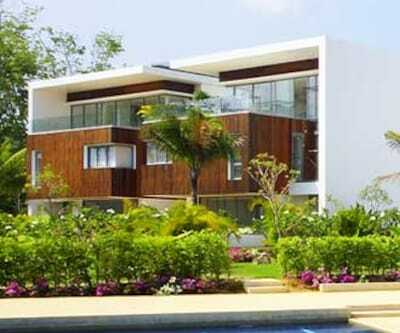 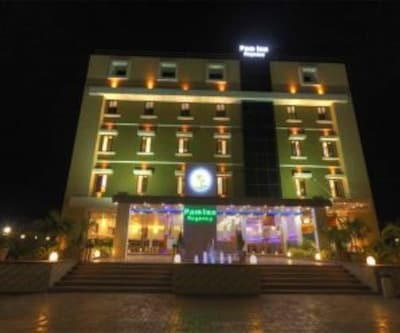 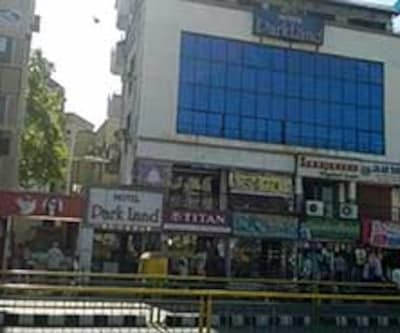 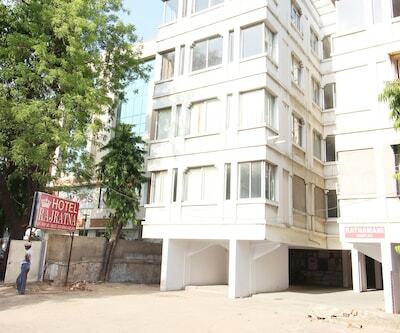 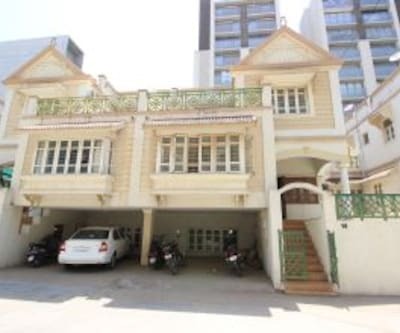 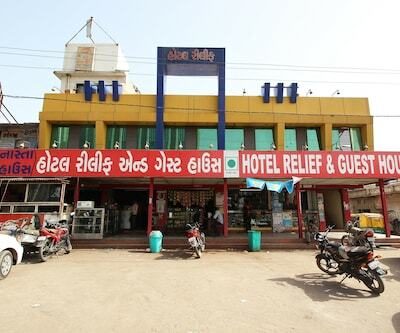 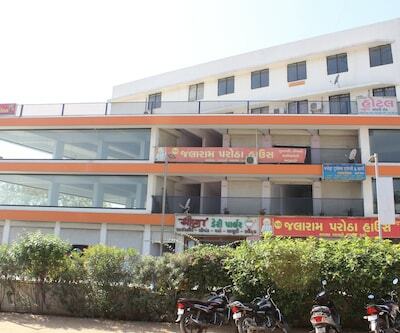 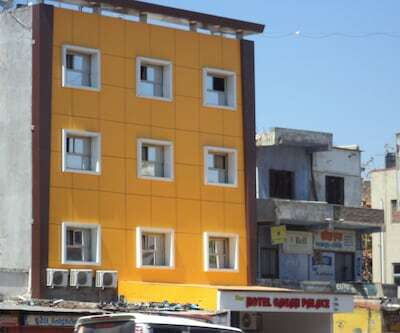 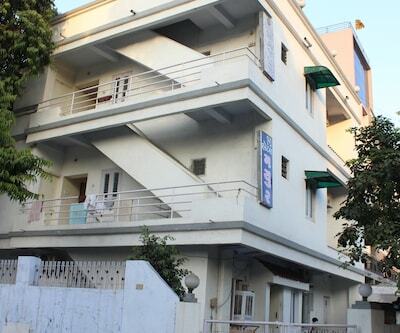 Shree Murli Residency in Ahmedabad has a mini business center available. 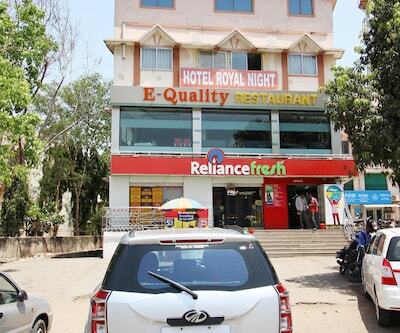 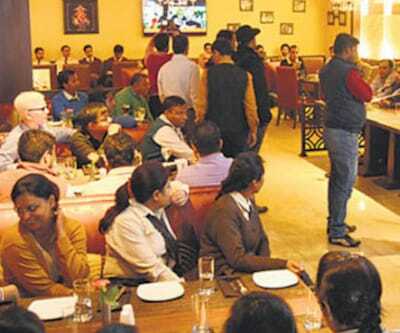 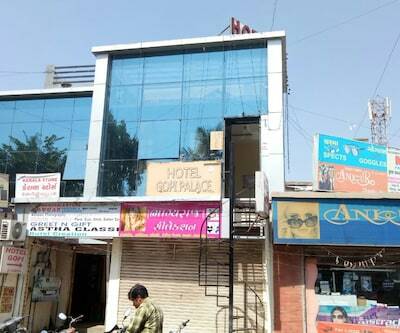 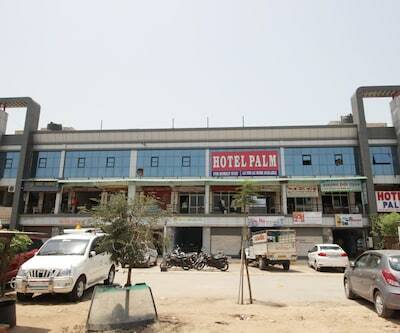 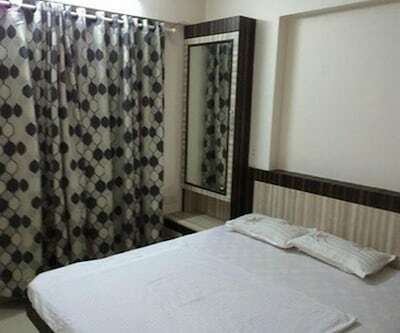 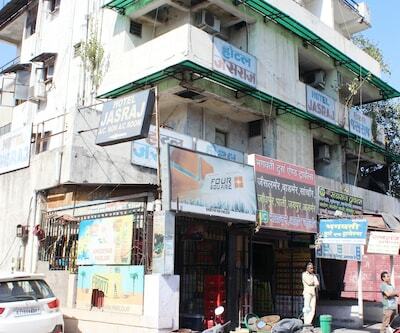 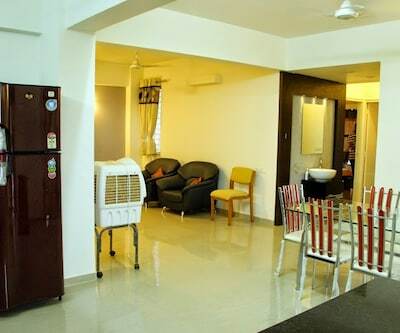 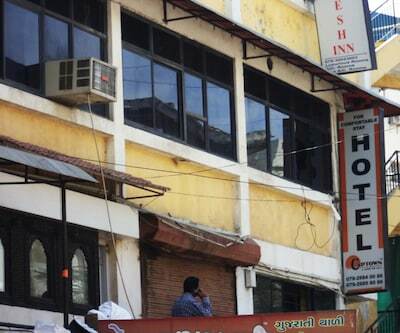 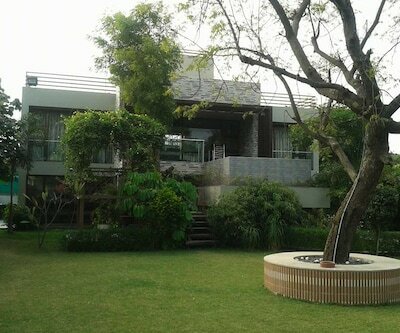 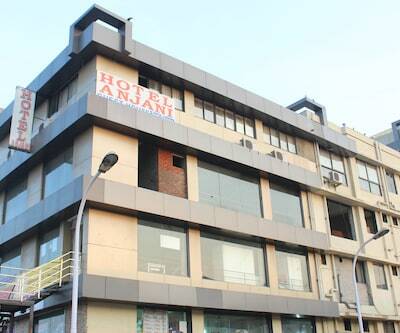 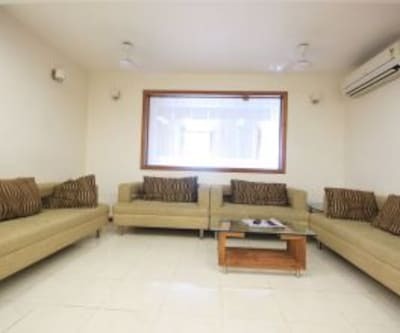 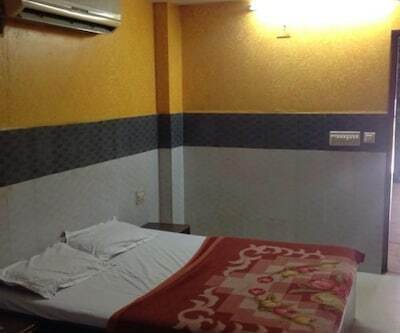 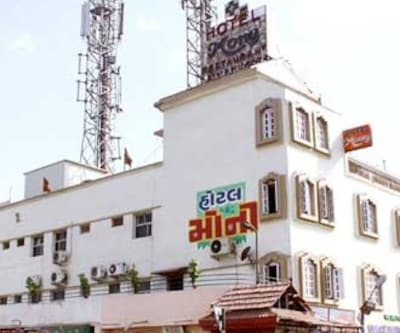 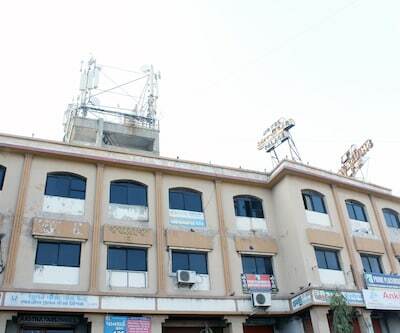 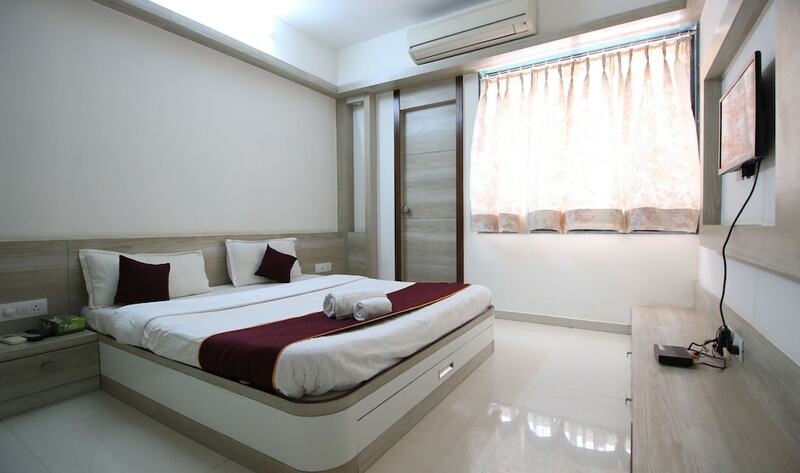 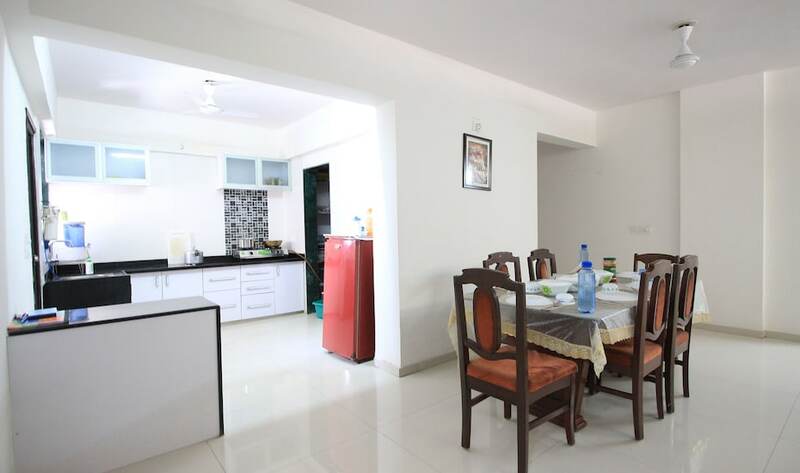 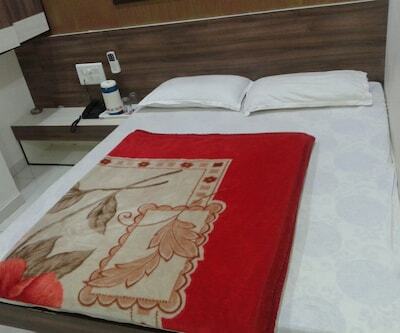 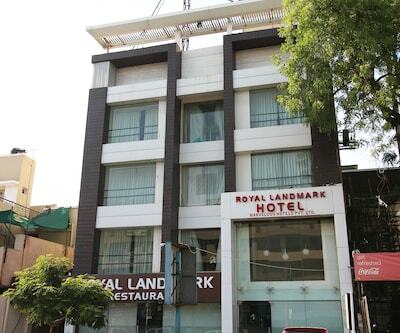 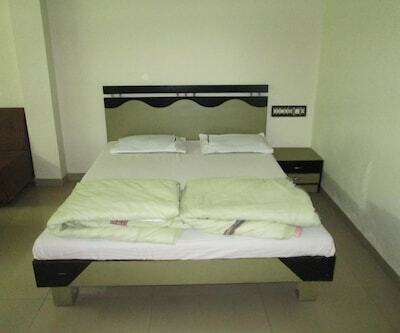 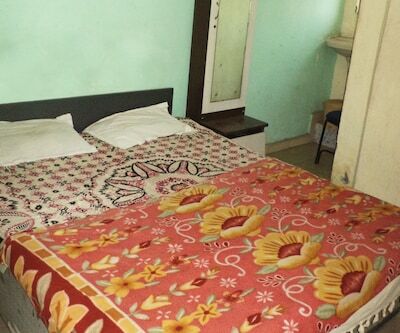 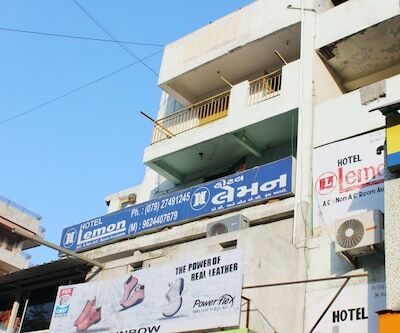 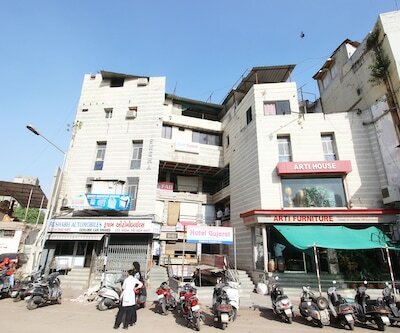 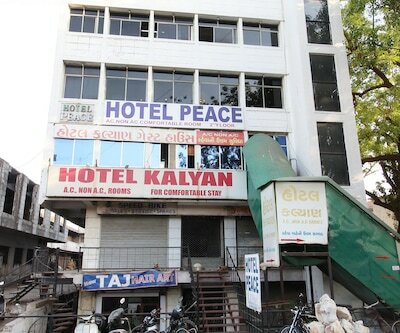 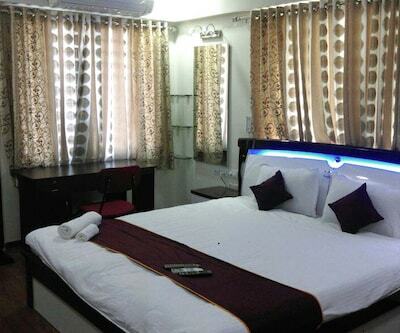 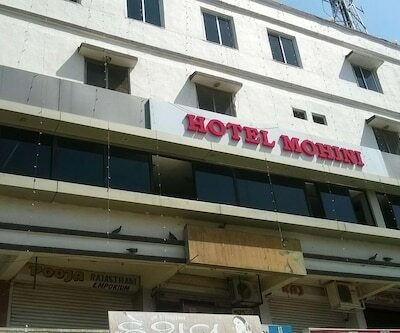 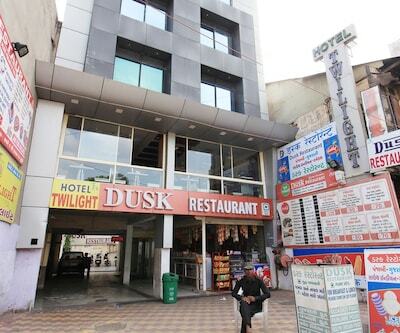 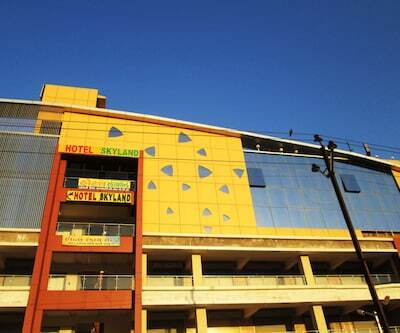 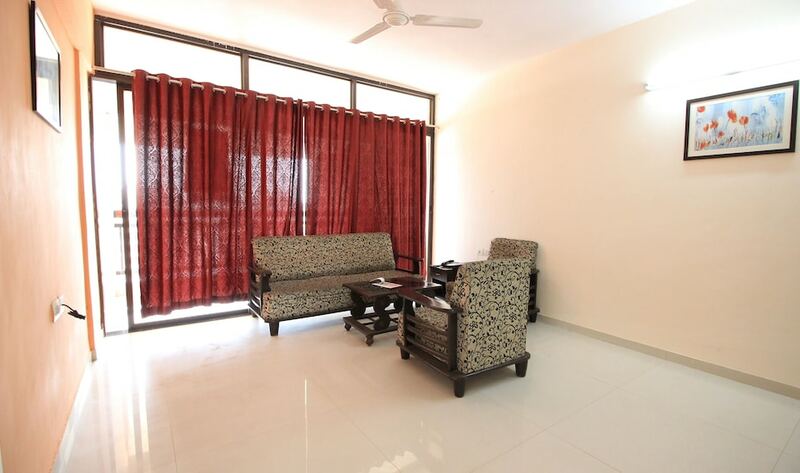 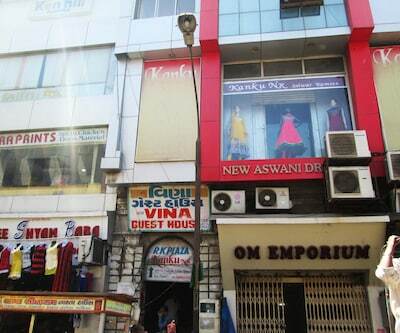 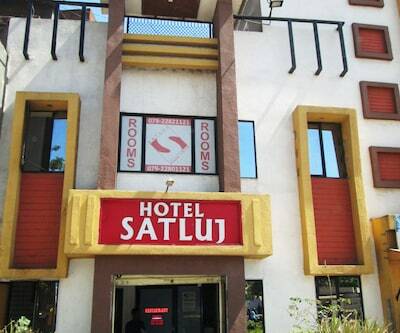 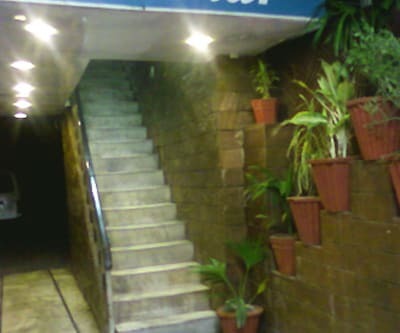 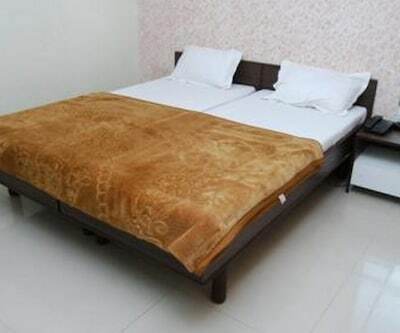 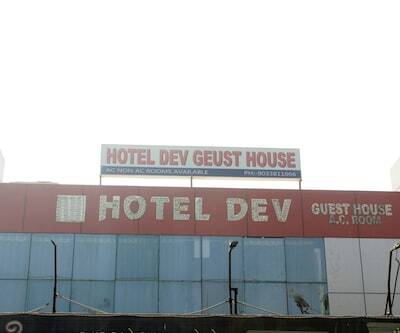 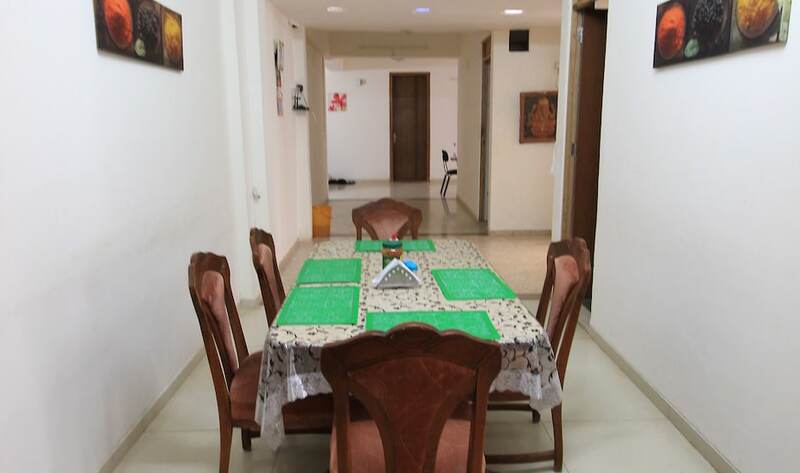 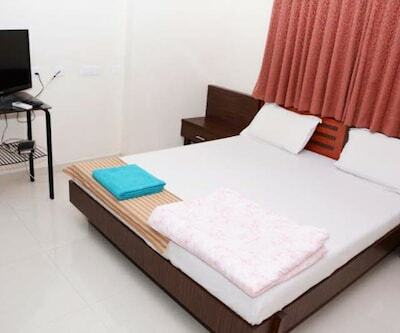 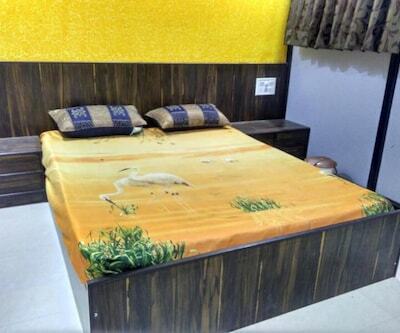 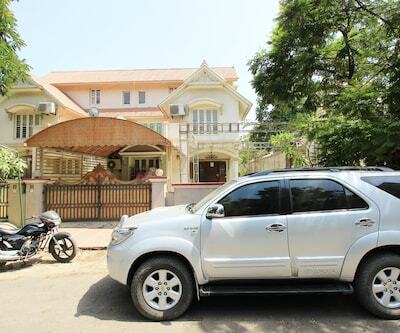 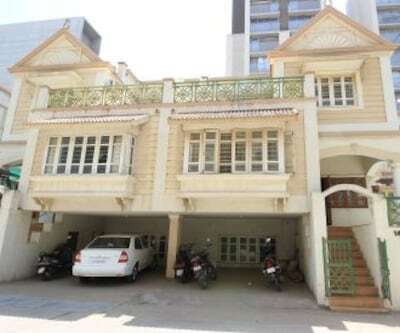 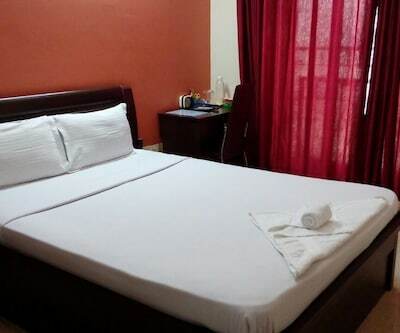 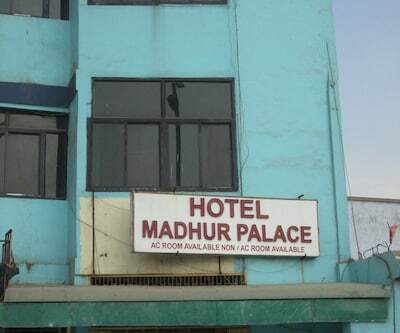 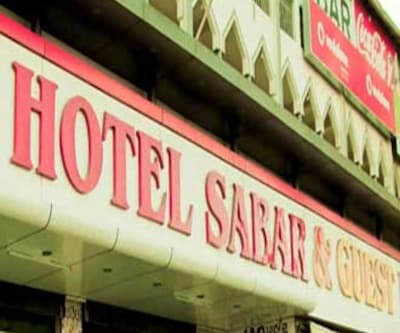 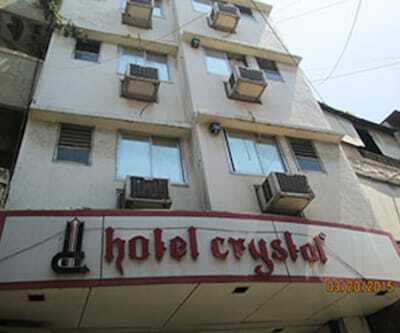 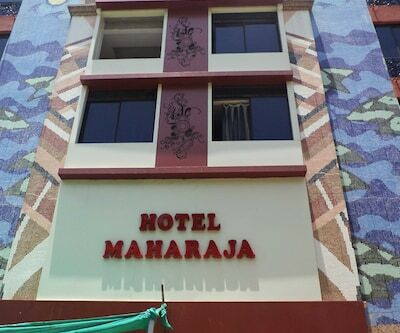 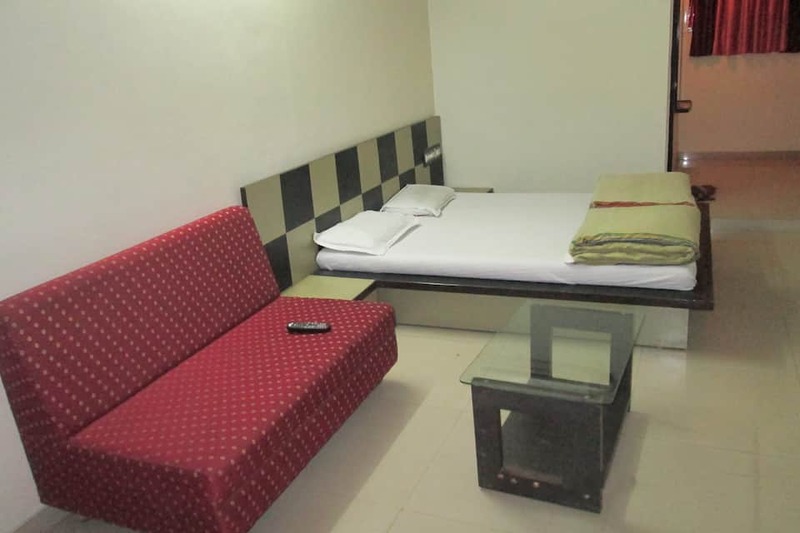 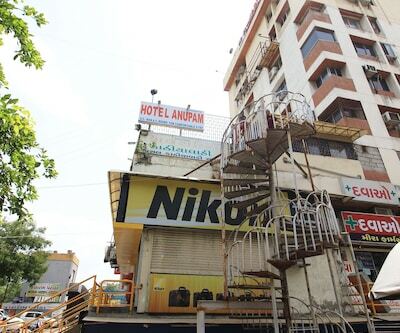 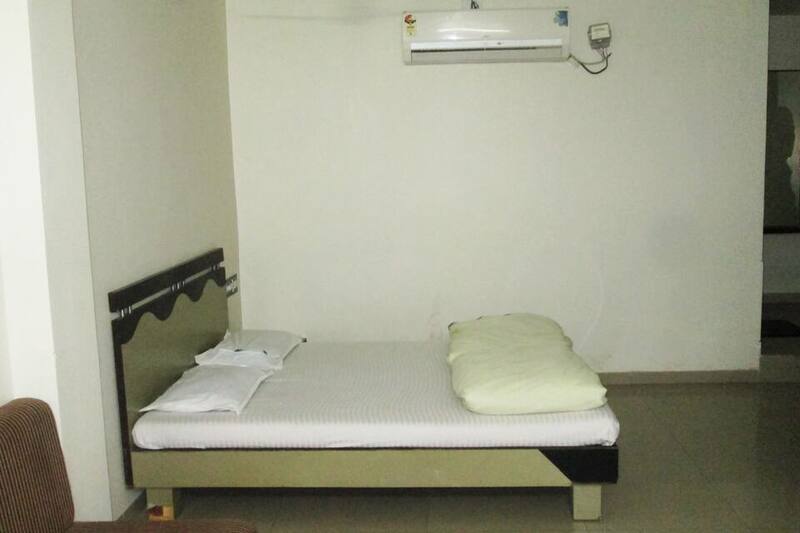 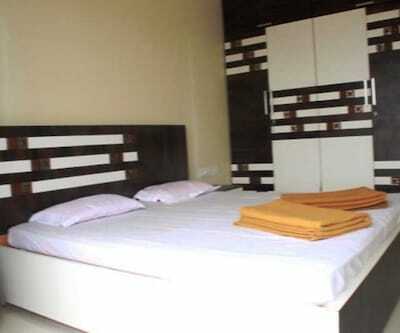 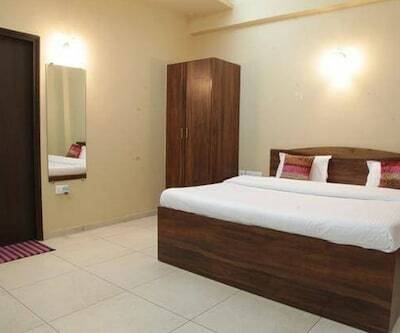 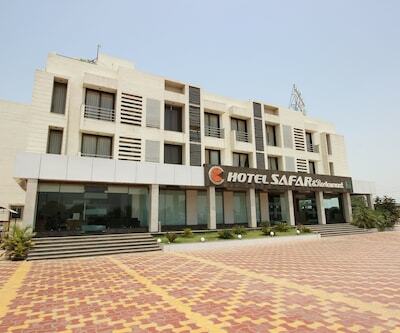 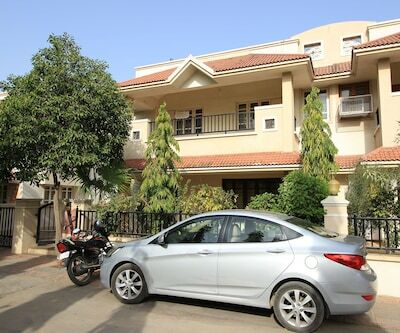 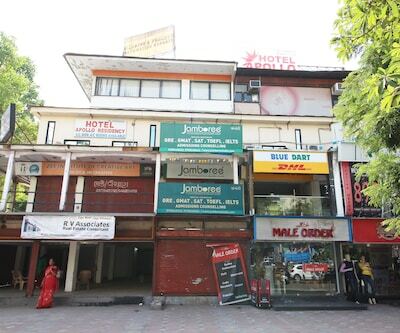 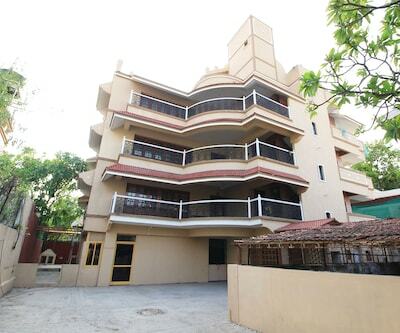 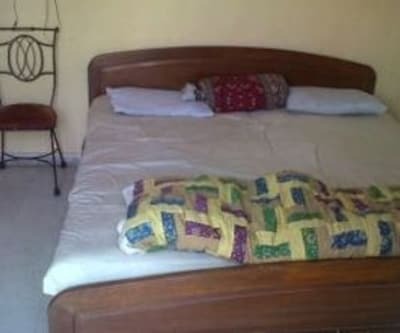 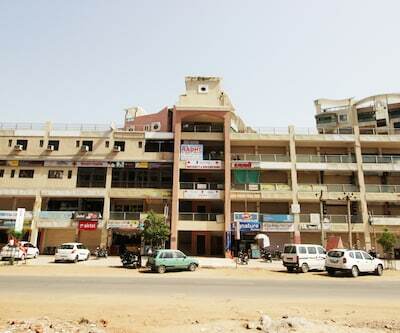 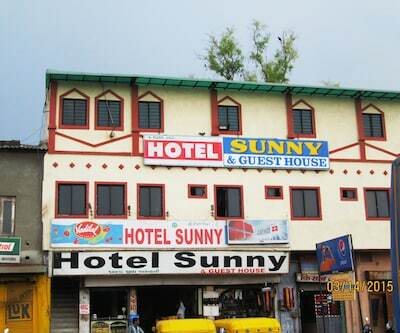 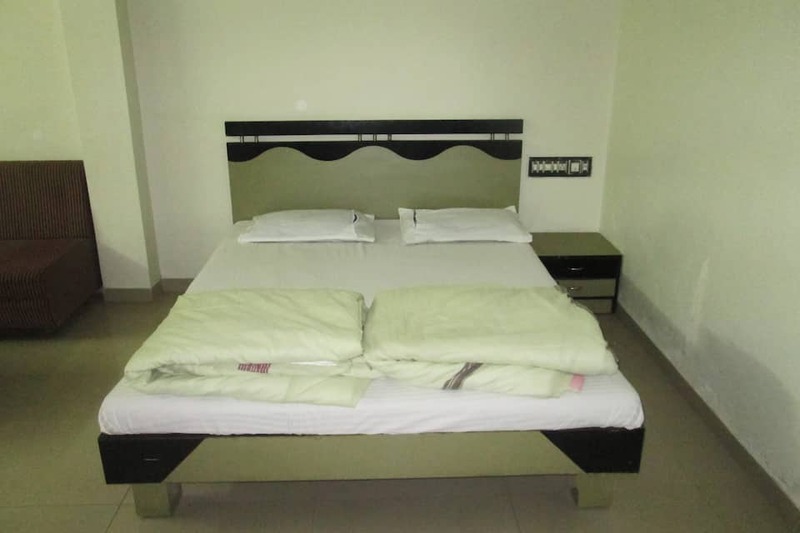 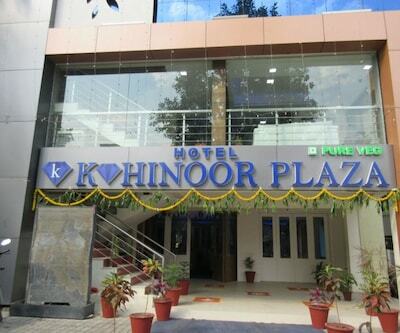 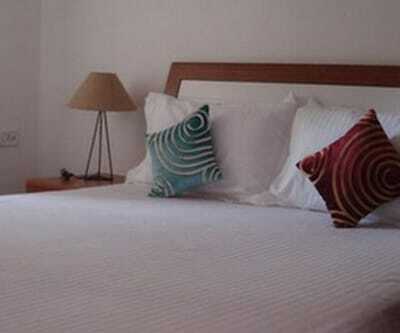 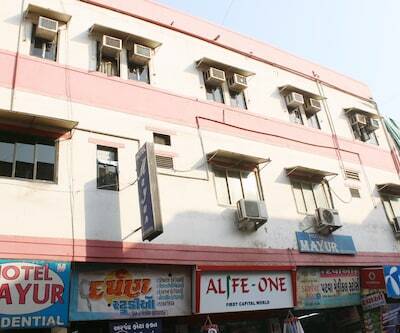 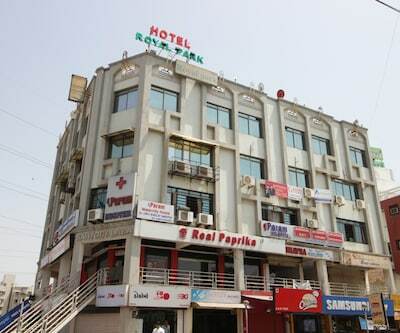 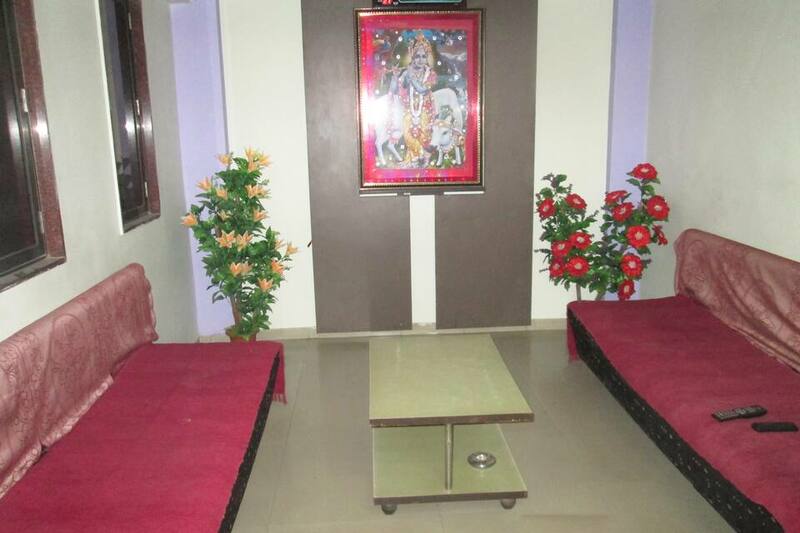 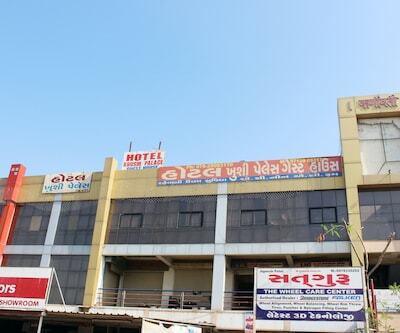 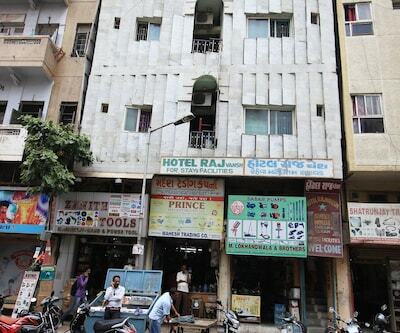 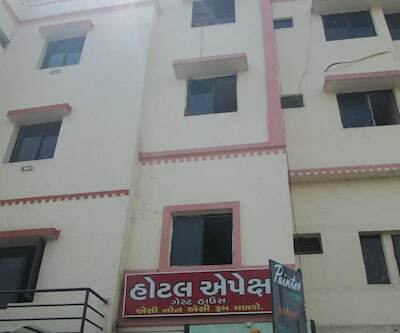 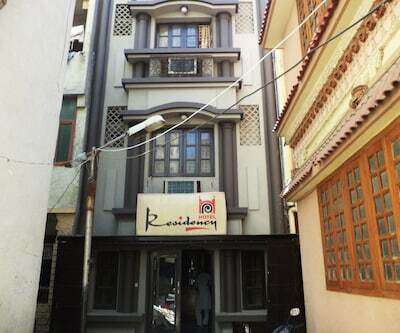 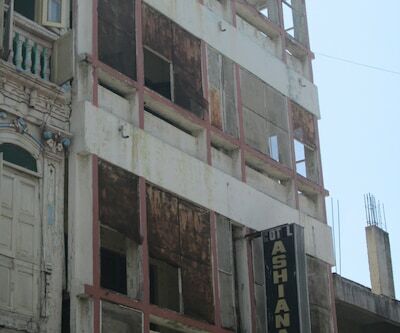 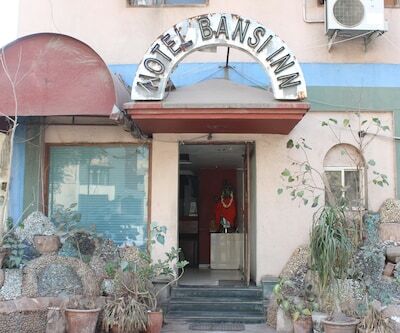 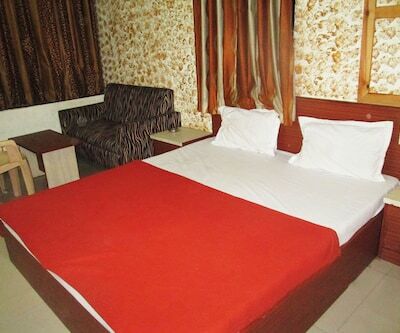 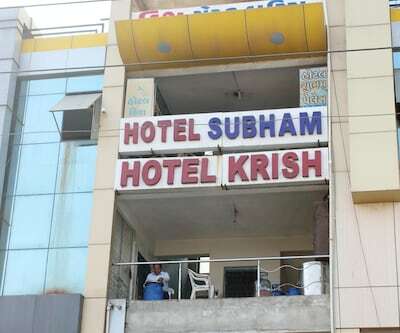 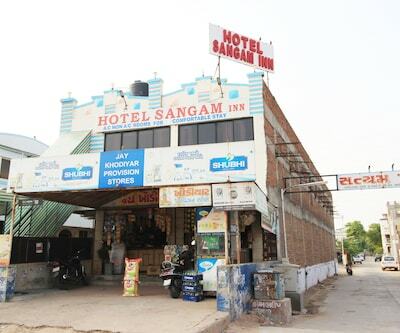 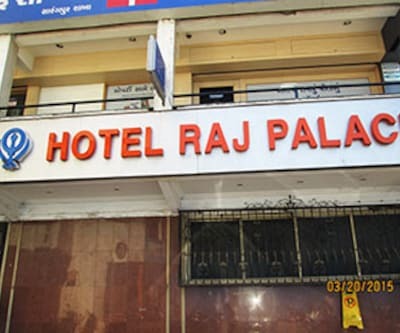 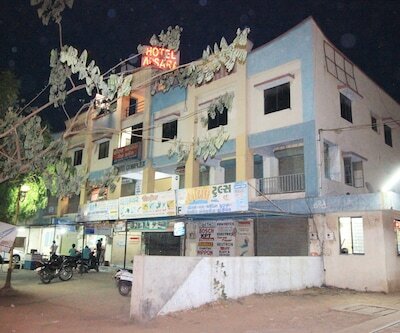 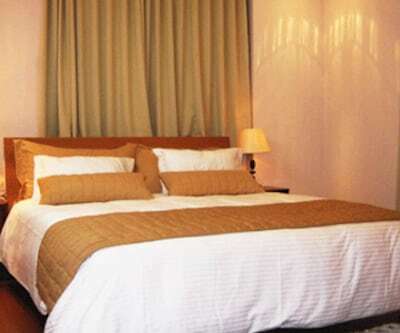 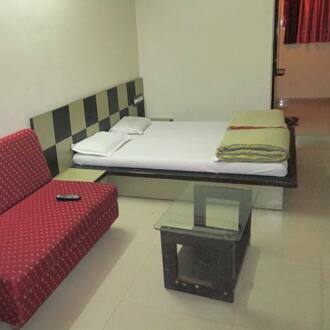 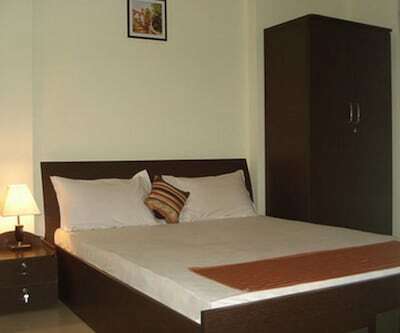 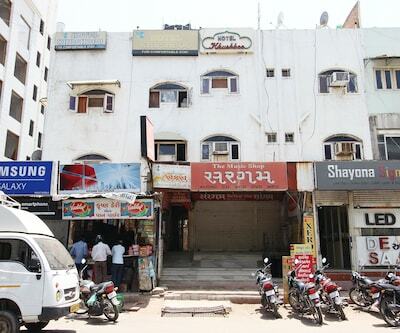 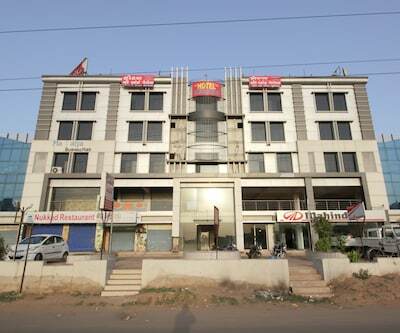 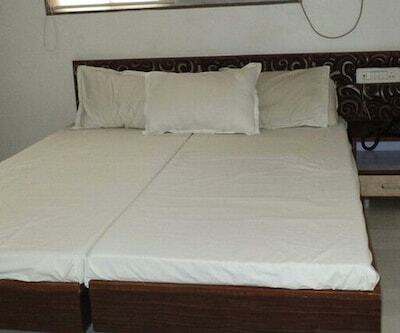 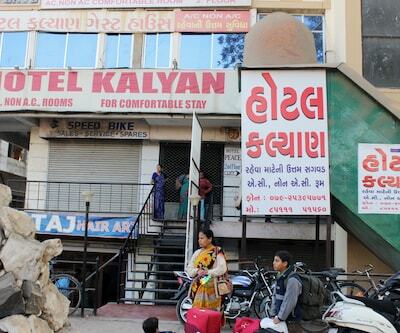 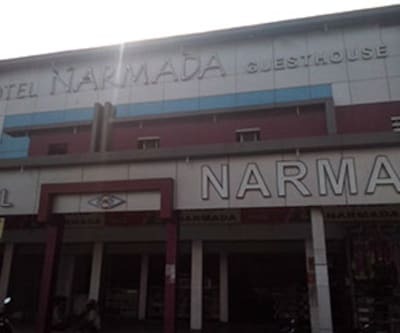 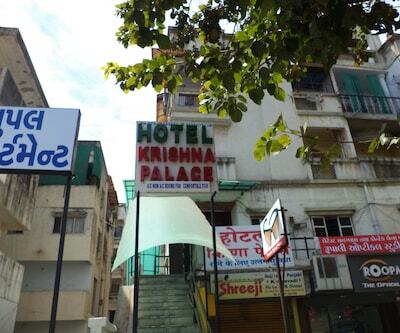 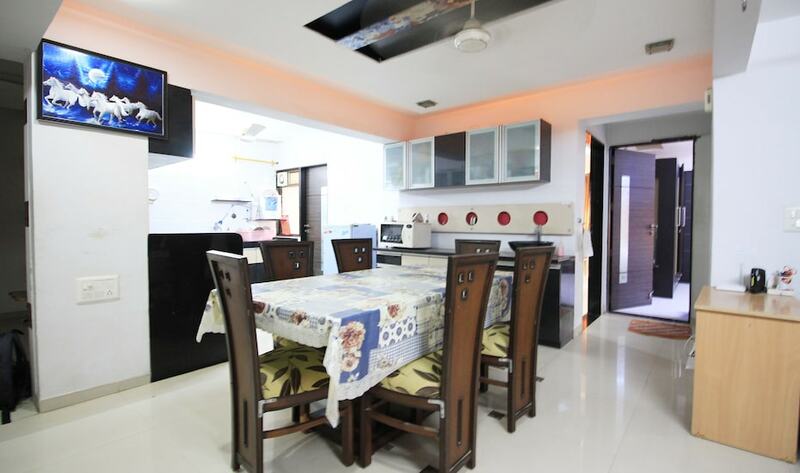 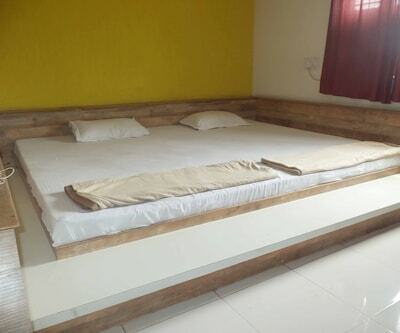 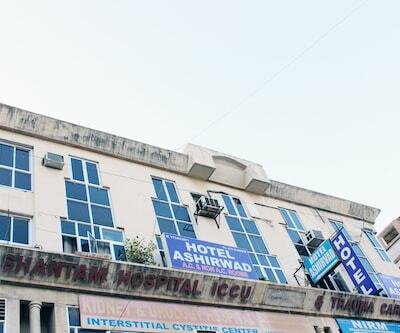 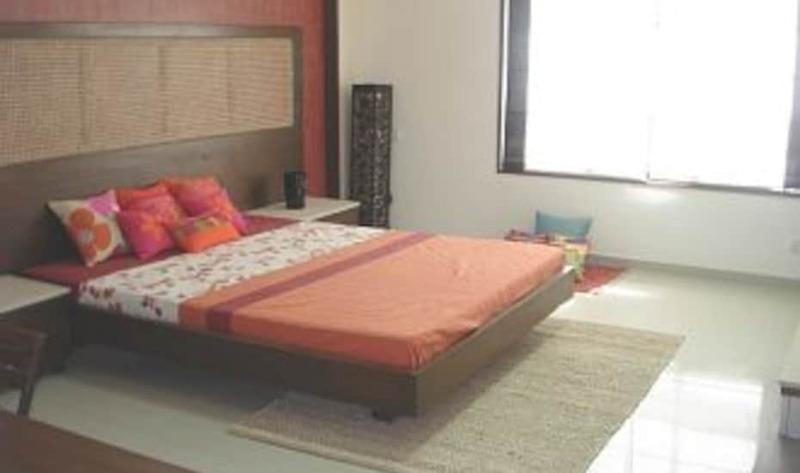 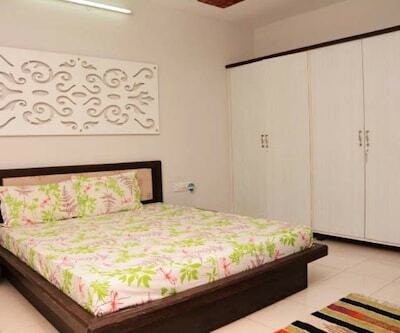 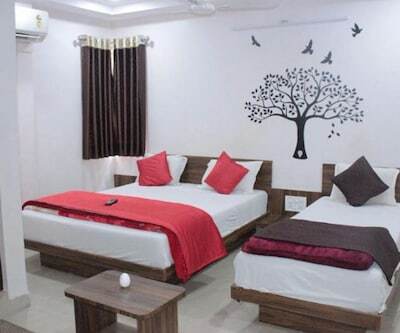 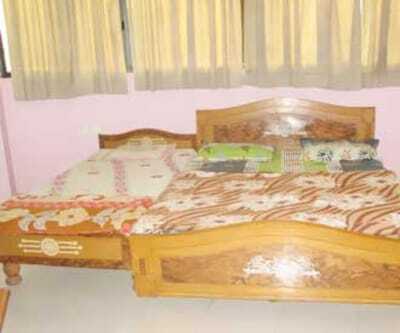 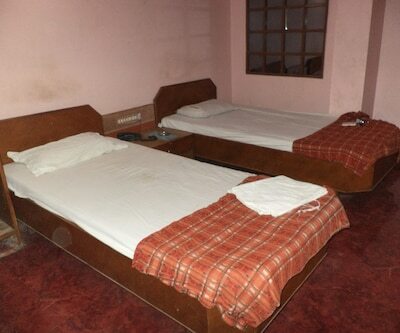 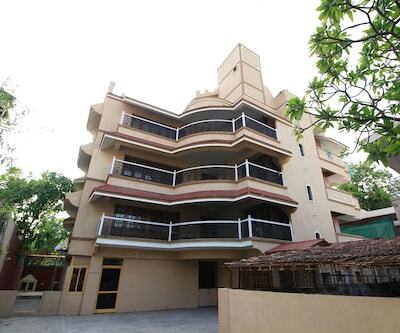 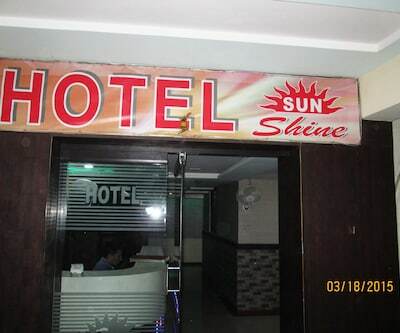 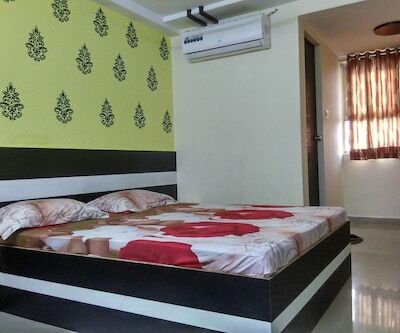 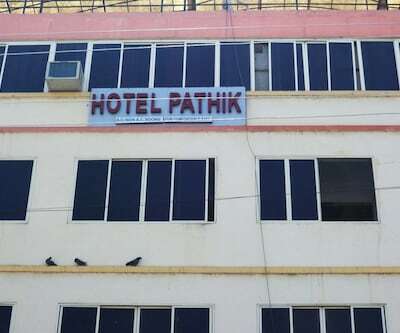 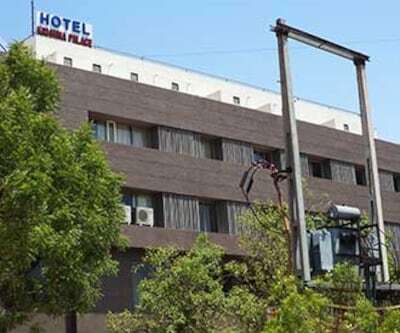 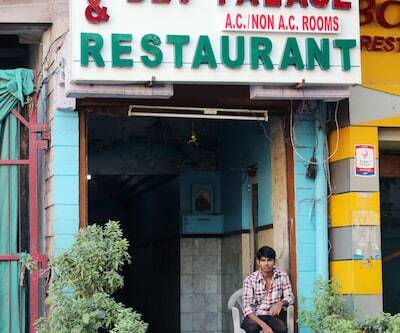 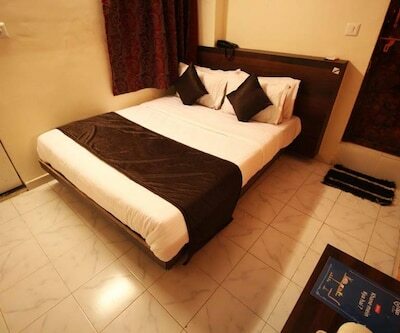 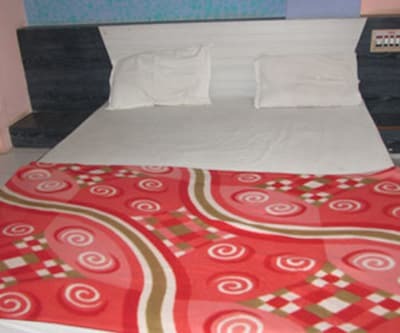 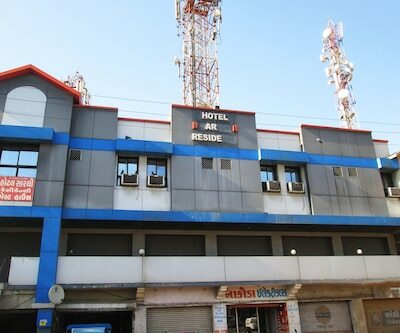 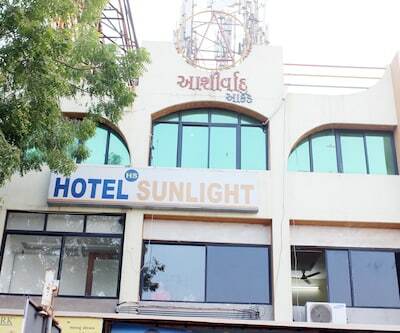 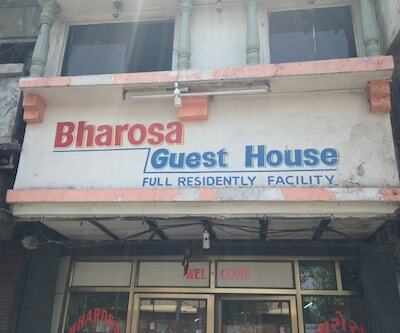 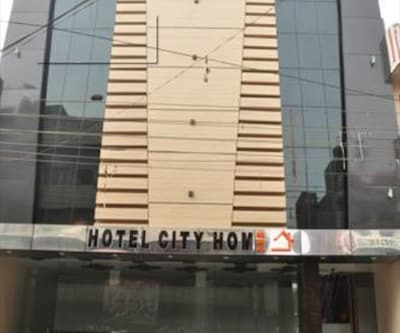 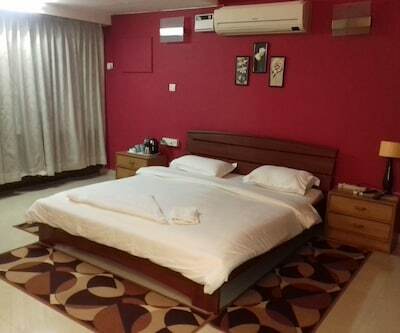 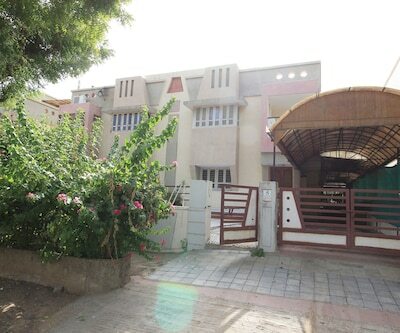 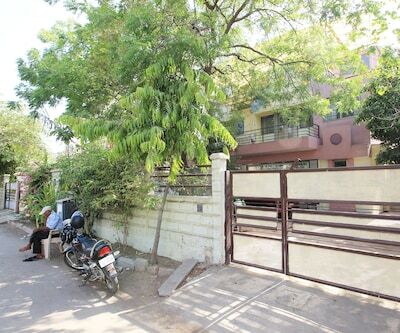 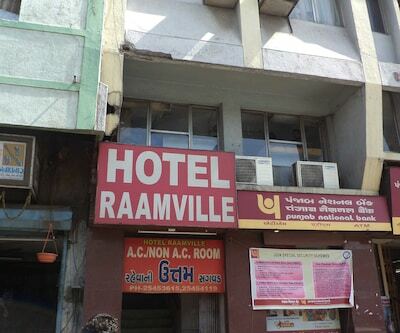 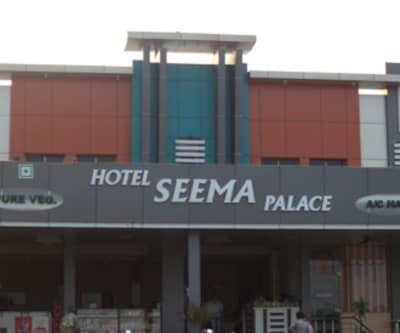 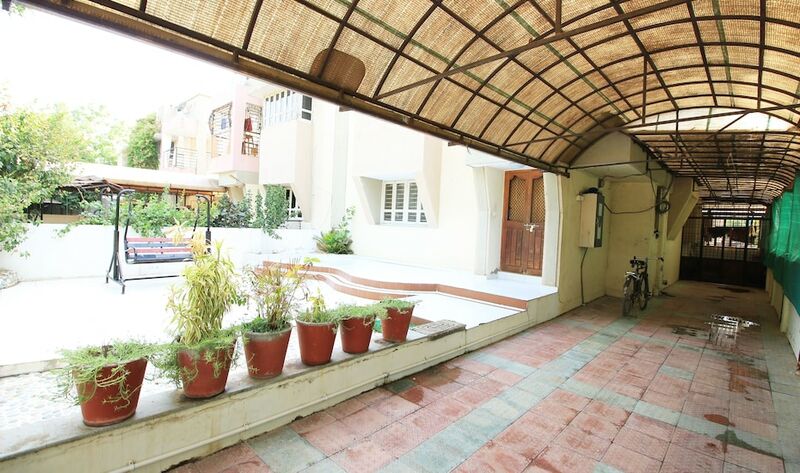 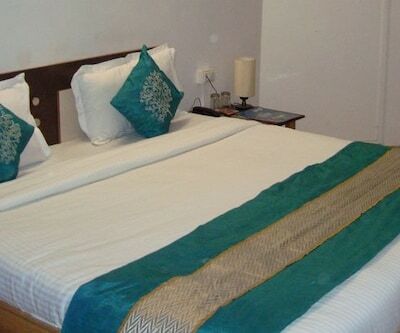 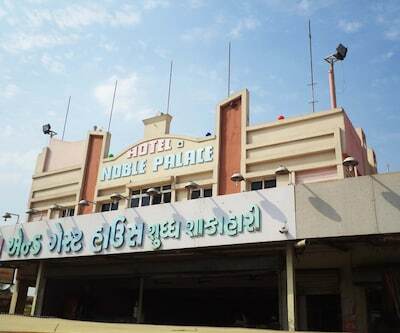 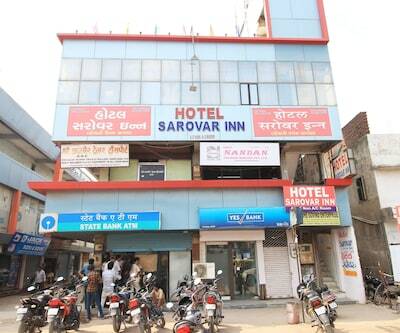 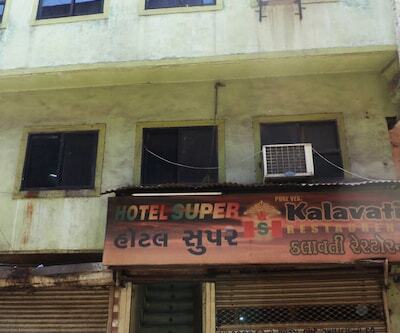 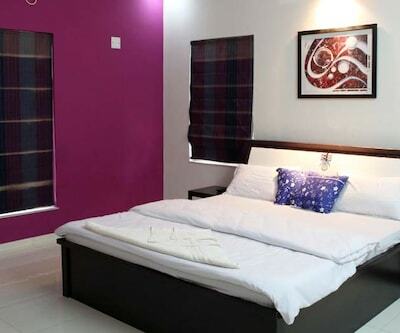 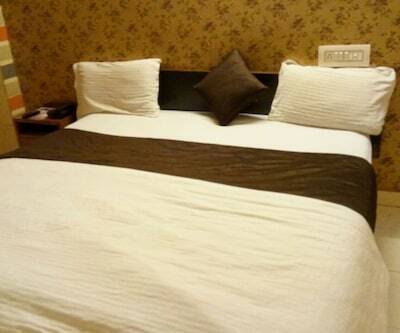 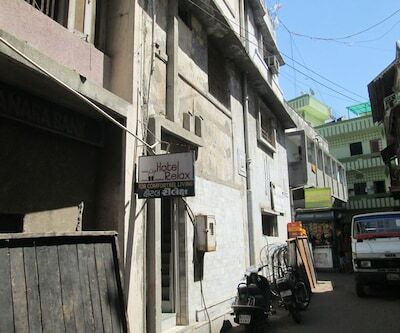 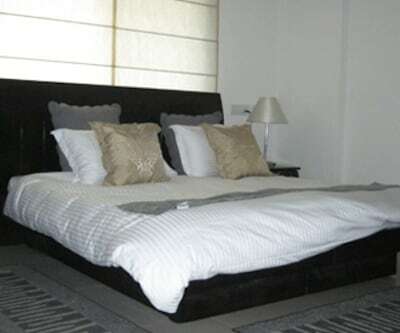 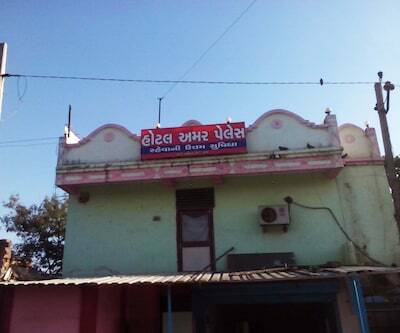 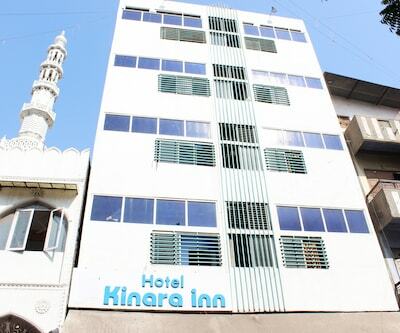 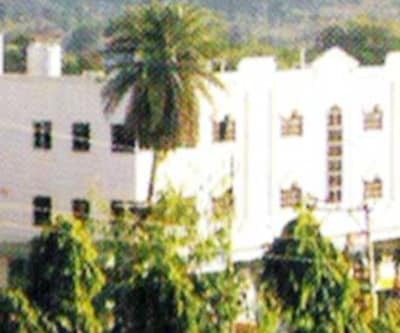 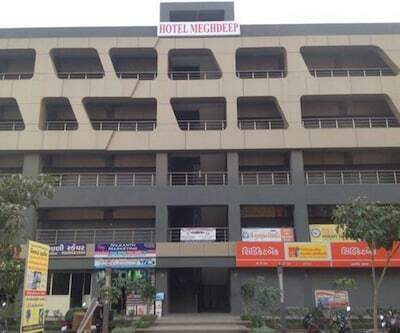 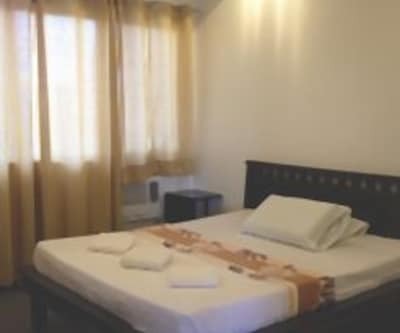 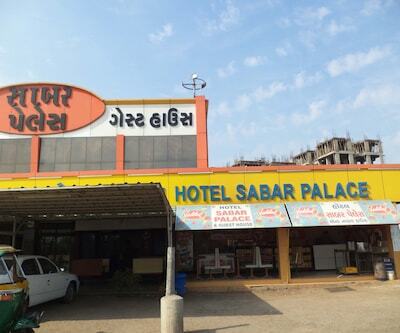 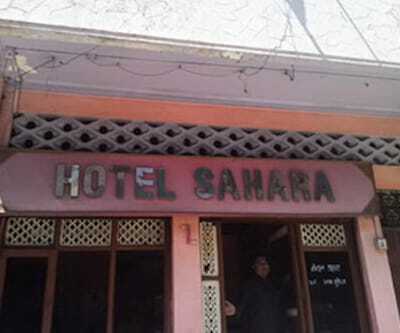 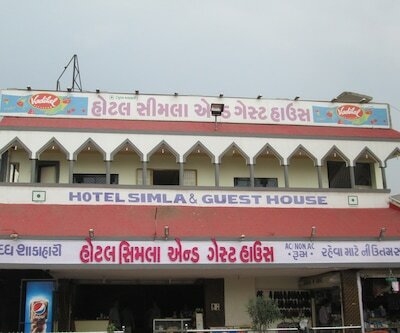 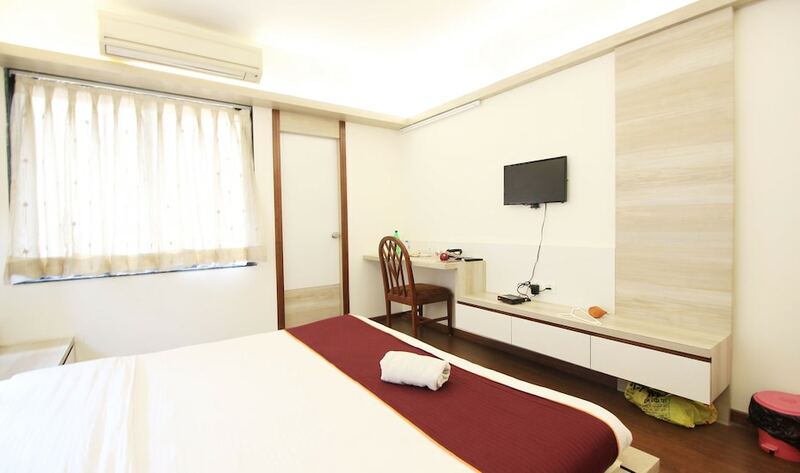 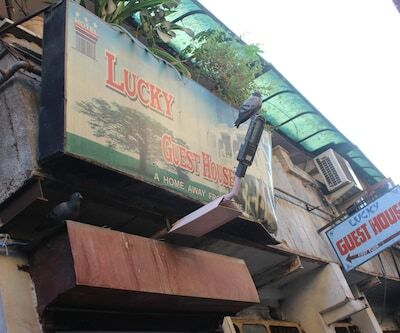 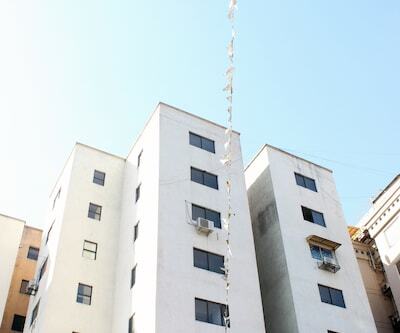 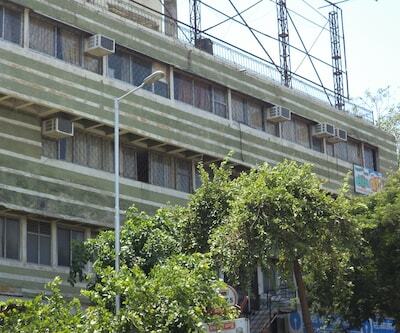 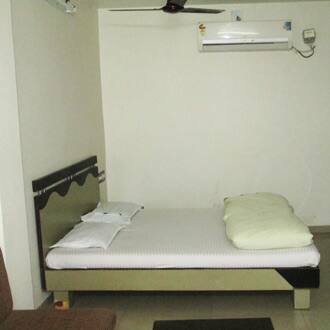 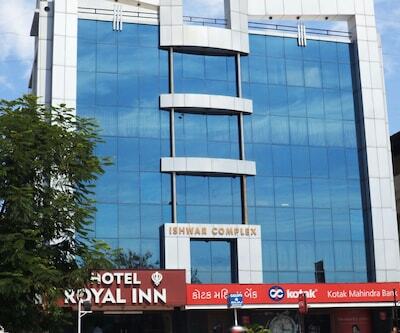 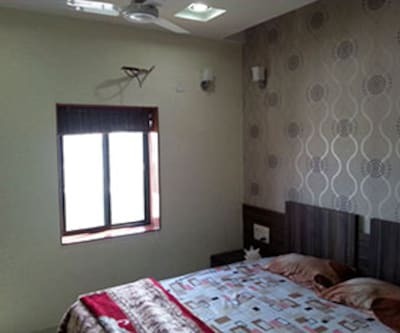 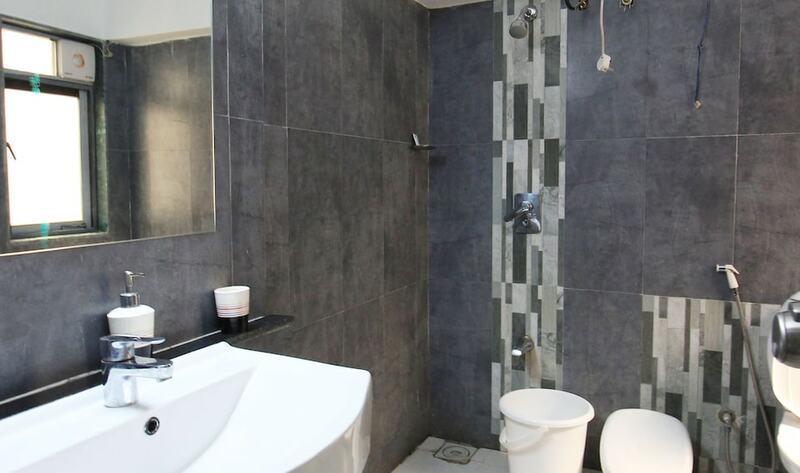 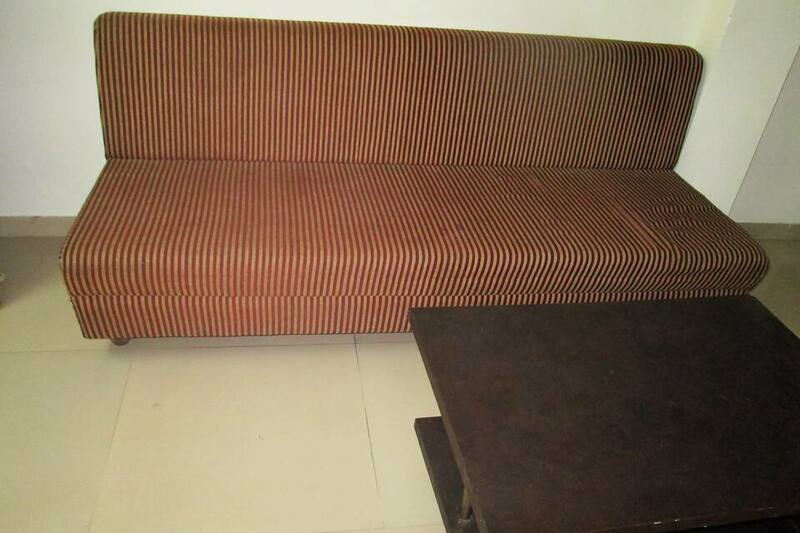 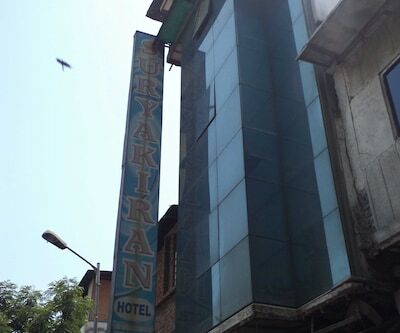 This property is at a distance of 2 km from the Sarkhej Railway Station.It houses a total of 27 spacious rooms. 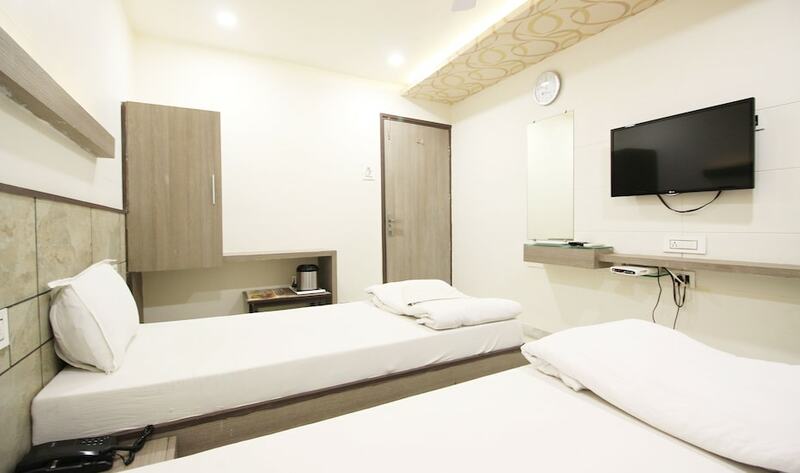 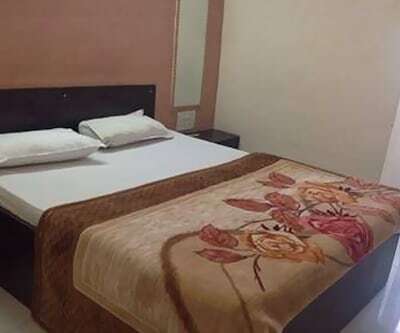 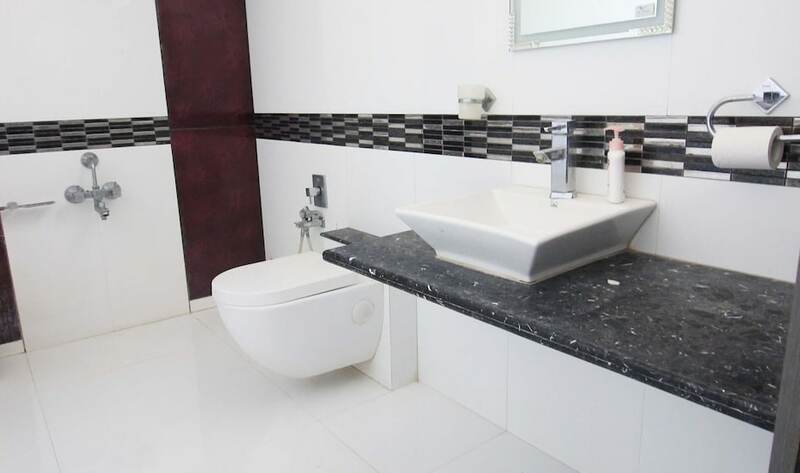 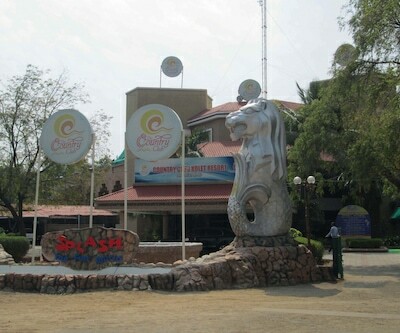 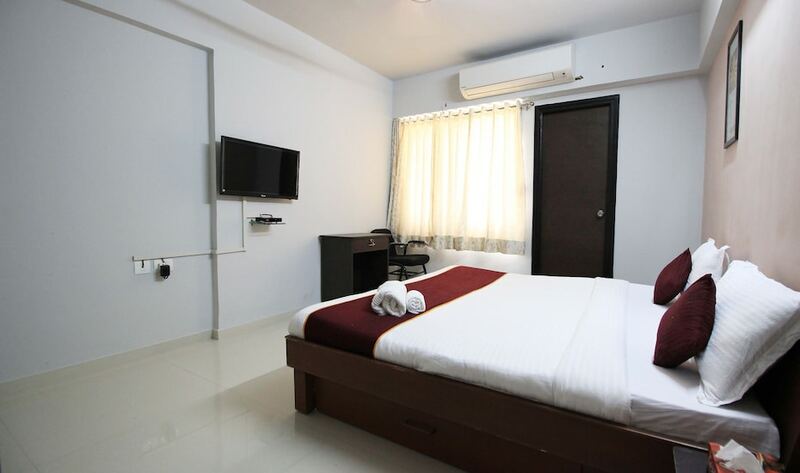 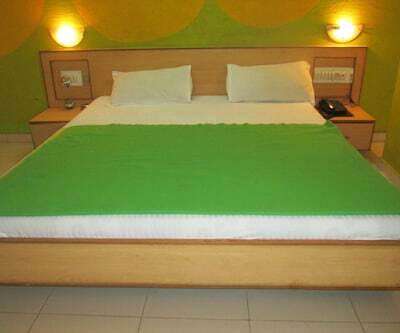 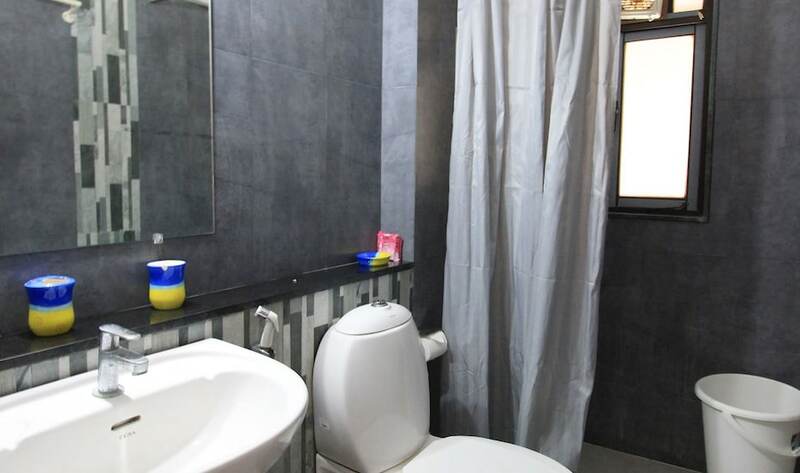 Each room is equipped with amenities such as television set, wardrobe, makeup mirror and attached bathroom with hot and cold water.